Time: the late 1940's early 50's. The world is at war. 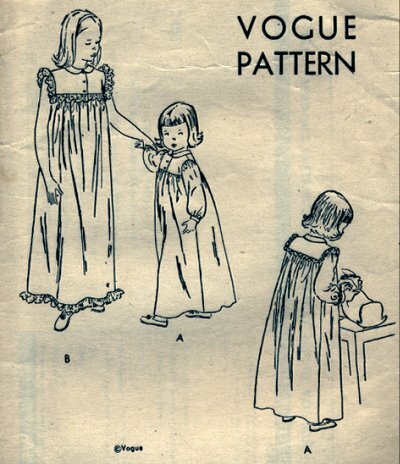 How did it effect sewing patterns in England? 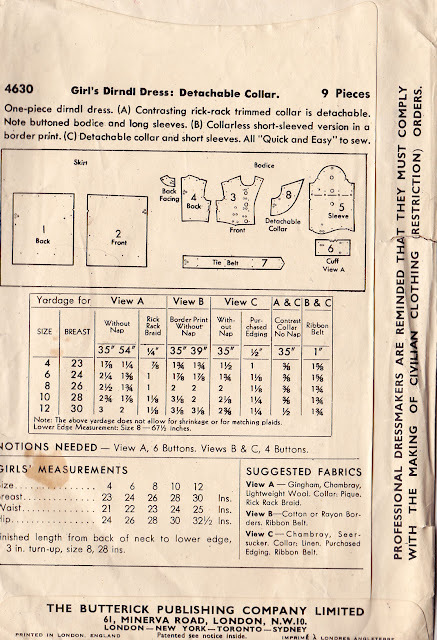 I had the opportunity to obtain several British WW2 era sewing patterns. 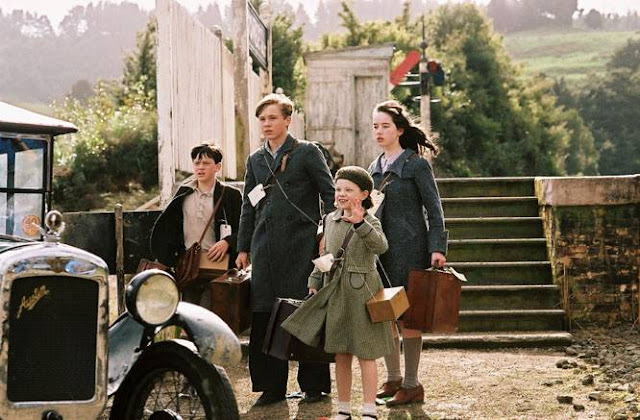 They reminded me of Pevensie kids in the recent Narnia Movies. 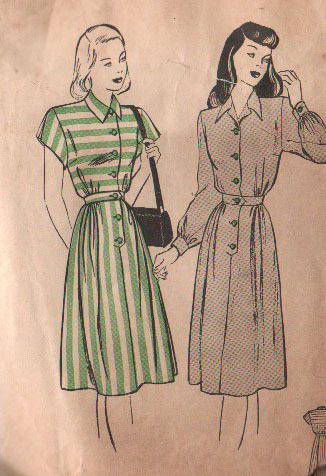 What did the pattern companies do to support the war effort? They dropped color printing. I have patterns that are printed in the US at the same time. They are using color. 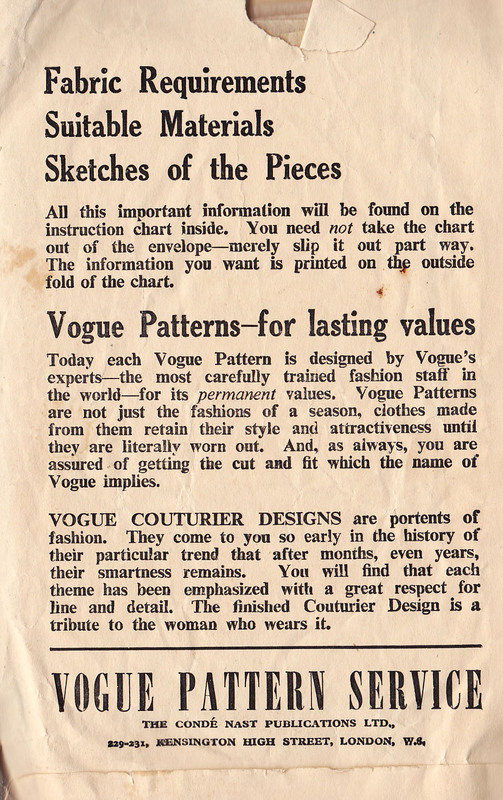 Vogue dropped diagrams, pattern sizing, and descriptions from the back for the pattern envelope. 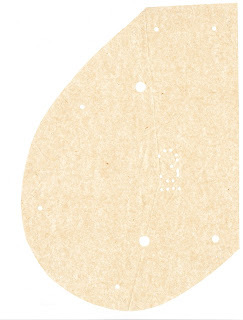 McCall's, who had a patent on printing on their pattern tissue paper used pre-cut pattern paper. 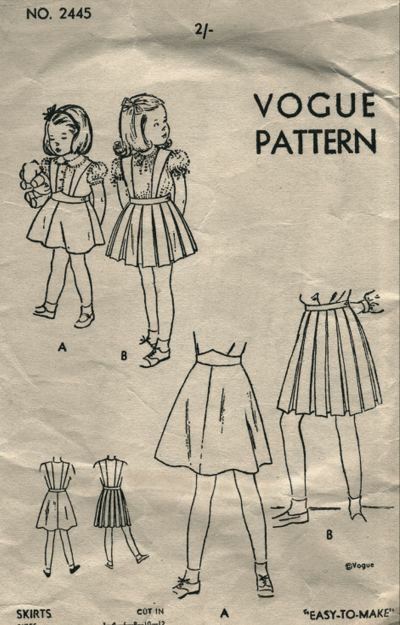 The printed tissue sewing pattern was fairly new at the time. 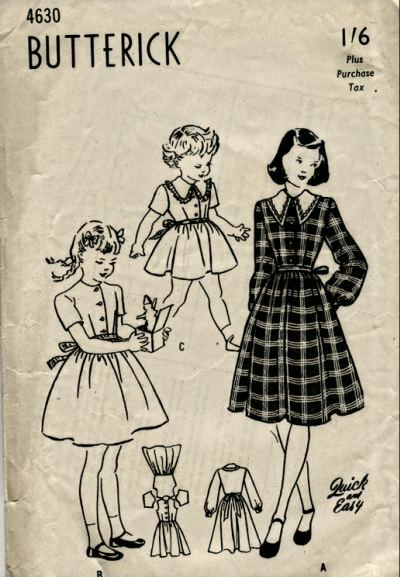 In the US - McCall's still printed on their tissue paper patterns, and so did Simplicity. 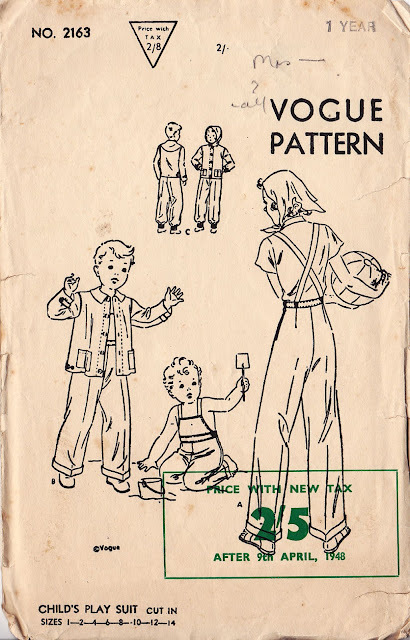 TheUS Butterick patterns I have from those years are still using pre-cut tissue paper patterns. Butterick reminded people of the civilian clothing restriction orders. The designed used limited fabric. These patterns were present in both the US and British market. Everyone was conserving fabric. The paper that the patterns are printed on (at least the patterns I have) are of good quality for the pattern tissue and the instruction paper, perhaps this is a difference between British paper and US paper. I have quite a few instructions sheets from that era printed in the US, who have seen better days. I enjoy the images, history and stories that come to me with each package of patterns that come my way. I enjoyed going through the wardrobe to see this different world. Wow! How fascinating! I had never studied the differences between British & American vintage patterns, so this was really terrific information. And of course I loved that darling Narnia film still you showed, too!